Gateway today introduced its newest Gateway LT32 Series netbook line powered by AMD’s Nile platform and ATI graphics. 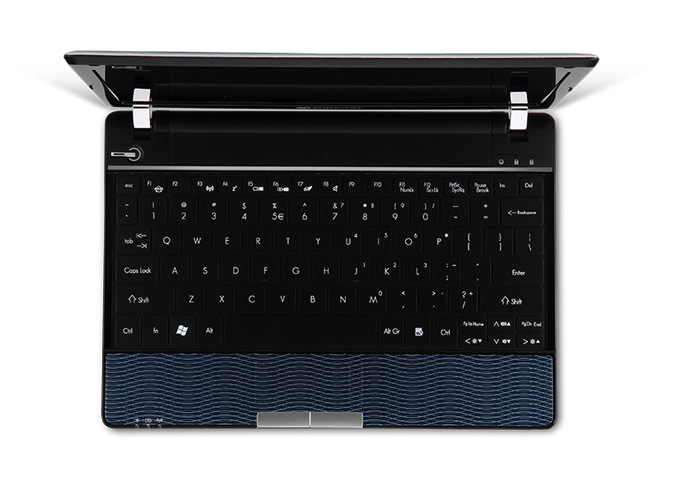 The Gateway features a matte chassis cover that resists fingerprints with a wave pattern, 11.6-inch (1366 x 768)LED-backlit display, runs Microsoft Windows 7 Home Premium and it price start from $449.99. The new LT32 notebook series measures less than an inch thin and weighs only 2.76 pounds. The line comes equipped with AMD Athlon Neo II K125 running at 1.7GHz, ATI Radeon HD 4225 Graphics with 384MB, 2GB of DDR3 RAM, a 250GB hard drive, Gigabit Ethernet, Wi-Fi b/g/n, integrated HD webcam, 3xUSB 2.0,multi-in-one digital card reader, HDMI, VGA ports, full-size keyboard, multi-gesture touchpad and 6-cell battery which enables up to 5.5 hourswork time. 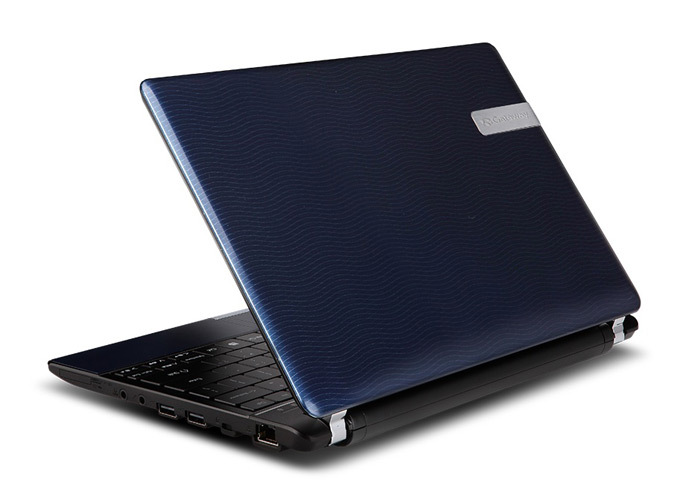 Like the rest of Gateway’s new notebook and netbook lines, the new Gateway LT32 Series also features dedicated “social networking,” button to access most popular social networking sites – Facebook, YouTube and Flickr.